To create a team account visit this page. 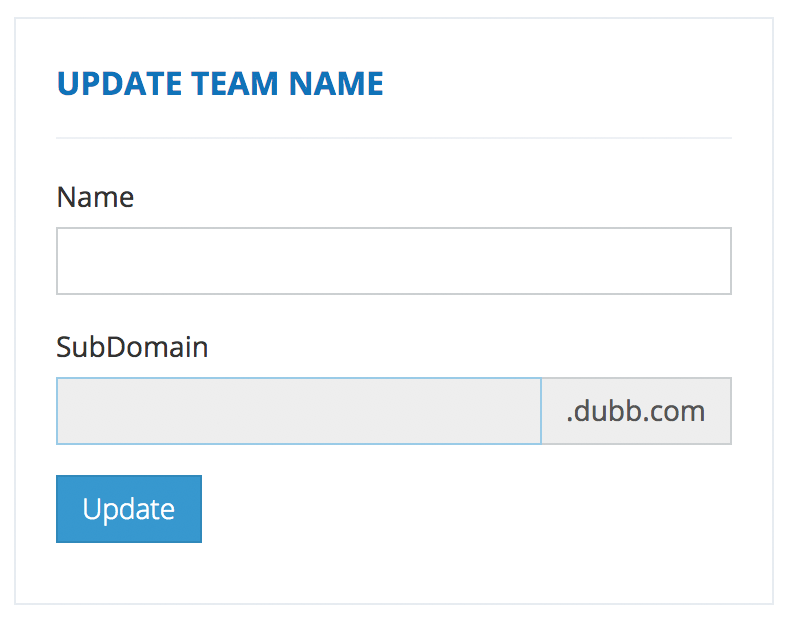 Enter a short, concise & descriptive name for your team. This is typically the name of your company.